Who draws in millimetres? And why is that facility drawn in some arbitrary location with no spatial reference what so ever? In the world of engineering drawings spatial reference is almost irrelevant, after all that’s the surveyors concern, they’ll tell them where needs to go. The engineering plan is there to explain the size and materials etc of a particular feature. So what can we do with that data? How can we integrate it with the data that is already in our spatially aware GIS? Well with a few simple steps we can easily bring this data into our maps and make use of it. If you’re often working with CAD data you’ll need to familiar yourself with this useful set of tools. This tool bar is made up of tools that simply allow us to position our data in the right place as well as precision tools for applying geographic coordinates to control points. This entry was posted in General and tagged AutoCAD, CAD on March 26, 2014 by kjackway. We’ve all known for a while now that we can open CAD data, AutoCAD’s dwg and dxf formats and Microstations dgn format, and most of us have probably at least looked at Conversion Tools and noticed the ‘To CAD’ toolbox but how many of you have gone all the way? If you are curious and want to streamline the process it could be time to read on. Now draftees aren’t as different as they seem, they’re particular about accuracy and they love layers or levels depending on your preferences. And don’t we all. In the past you may have used the ‘Export To CAD‘ tool and sent them on their merry way. They have then had to go back and work on that outputted cad file making changes to suit their standards. Now we can actually be much kinder than that with very little effort. This entry was posted in General and tagged AutoCAD, CAD, DWG, DXF, Microstation on December 2, 2013 by kjackway. This afternoon Gordon and I presented a session on Data Integration and Interoperability. The focus of the session was on the seamless integration between ArcGIS and CAD. 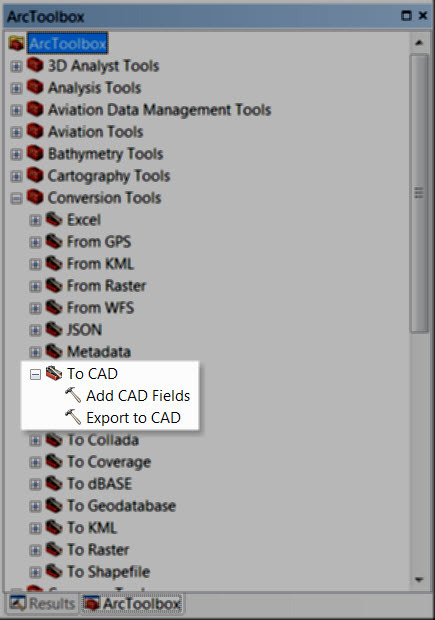 We demonstrated just how easy it is to bring CAD data into ArcGIS, give it spatial attributes and then be able to send those attributes back with the data to enable viewing of them in CAD. 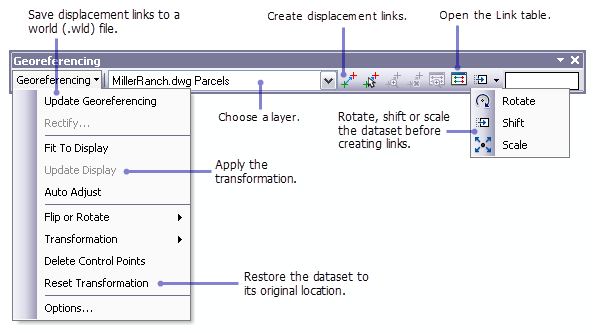 This entry was posted in General and tagged ArcGIS, AutoCAD, CAD, ozri on October 13, 2011 by Shannon S.